Join The Bourbon Review as we return to LV Harkness for the third annual Bourbon Under the Stars gala. 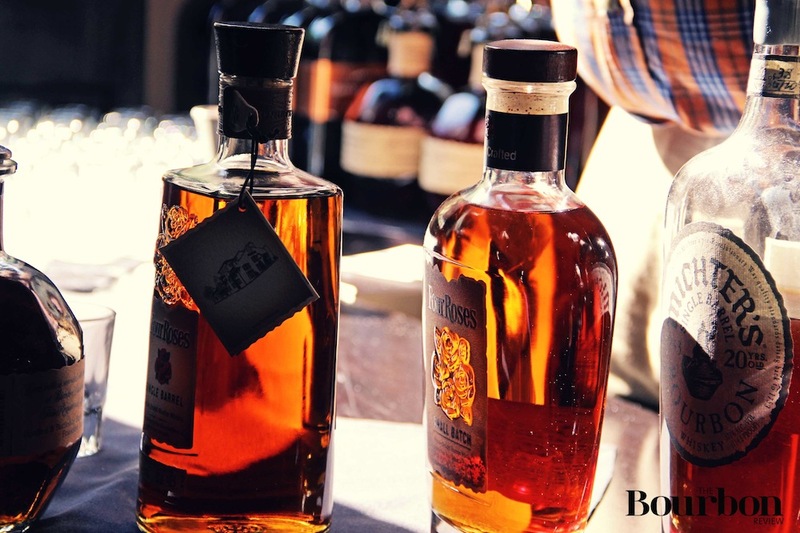 Our signature event is the premiere culinary, Bourbon, and entertainment showcase in Kentucky. Enjoy a picturesque fall evening in Lexington, Kentucky as you sip and savor a sea of Kentucky’s finest Bourbons and cocktails. Guests will enjoy fine Southern cuisine while they mingle with Master Distillers and sample Bourbons straight from their craftsmen. The evening also includes a special music performance by Asheville’s City Mouse. Come see why this event draws people from more than 30 states! Bourbon Dignitaries, notable politicos, and many more. Four Roses Bourbon, Buffalo Trace, Wild Turkey, Maker’s Mark Bourbon, Bulleit Frontier Whiskey, Willett, and Angel’s Envy. The post Bourbon Under the Stars – 2013 appeared first on The Bourbon Review.